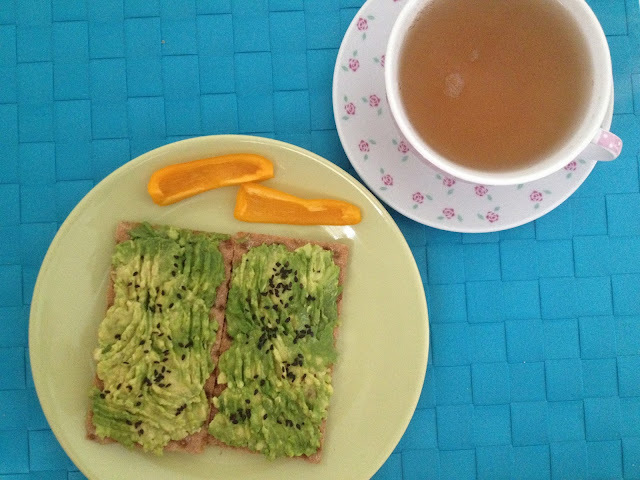 I thought it would be a fun idea to write a vegan breakfast post. 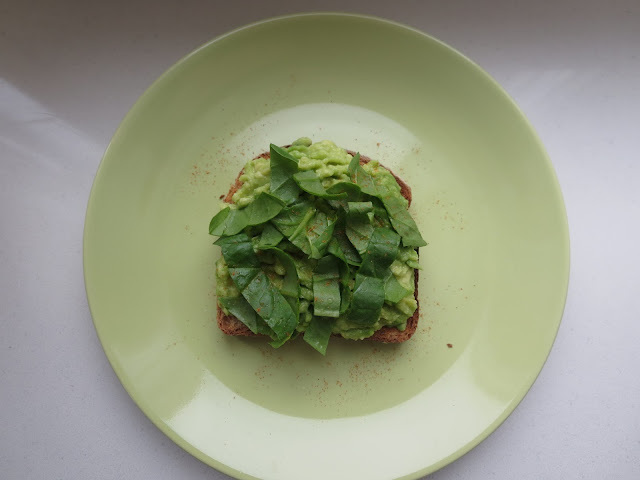 A lot of people think it's boring or unsatisfying to eat vegan, so I just wanted to share some fun breakfast ideas. I am not vegan, just like to have some vegan meals from time to time. What's your favourite breakfast? 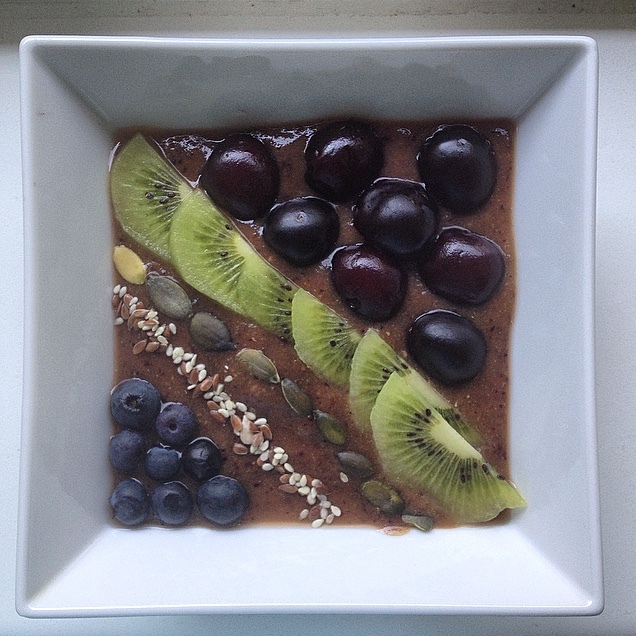 Smoothie bowl with superfoods. 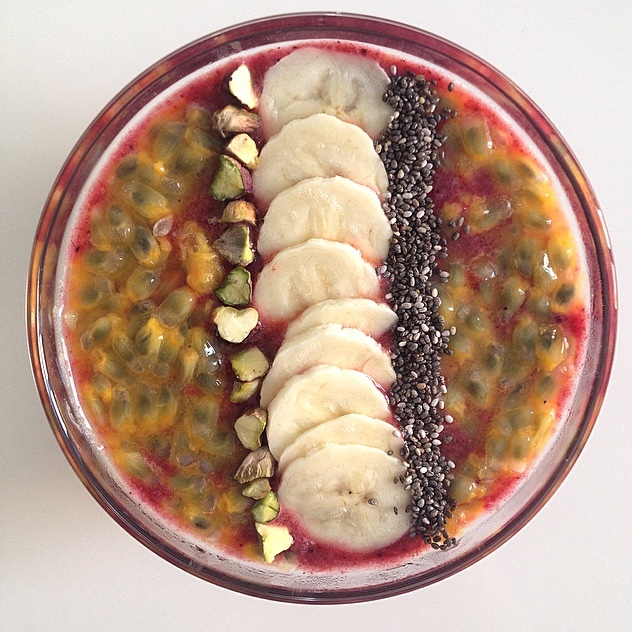 The main differences between smoothie bowls and smoothies are the thickness and the toppings. 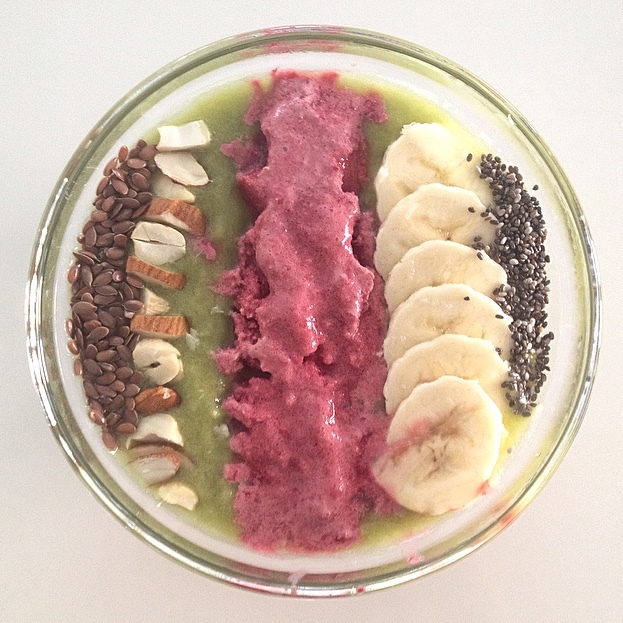 Smoothie bowls are so much fun to decorate and load with extra fruits, nuts or whatever you would like. Because you can use as many toppings as you like, it also gives it more texture. Smoothies or juices, like the first example are loaded with nutrients and are a great breakfast. 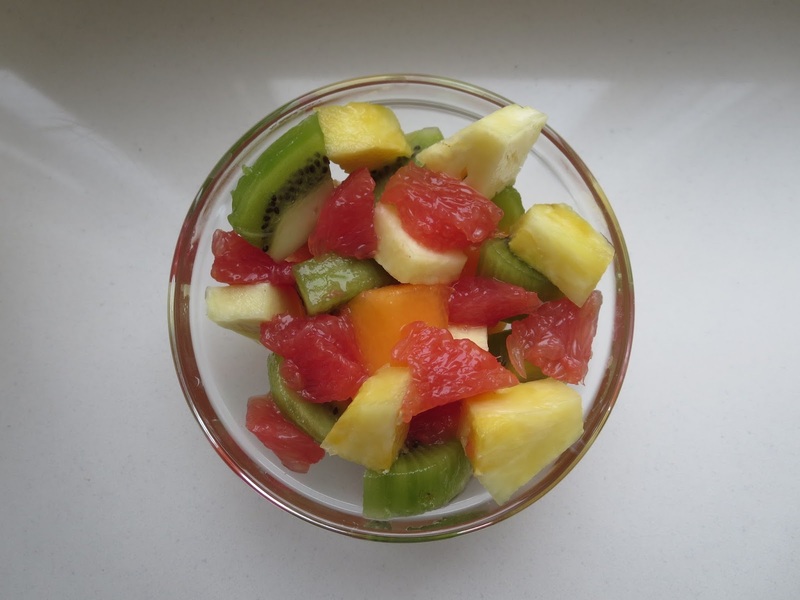 They are also very easy to make and you can literally put as many fruits as you want in it. 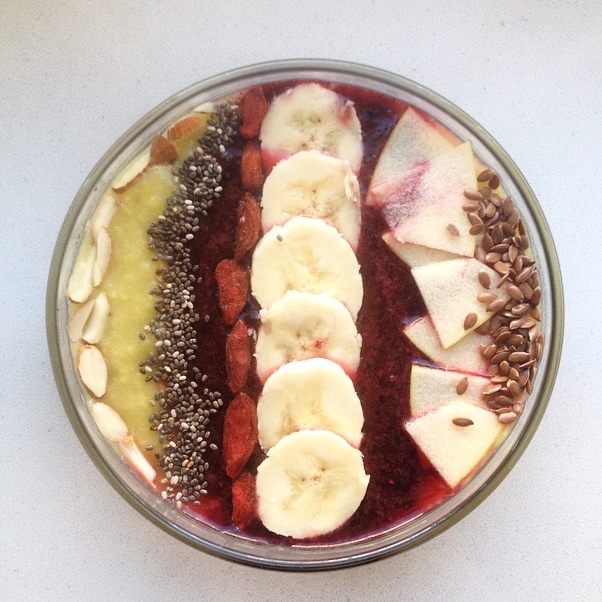 Another breakfast I love is just a huge bowl of fruits, especially when I'm to lazy to decorate a smoothie bowl. If you like sandwiches, you can eat avocado toast or some tofu toast or hummus toast. 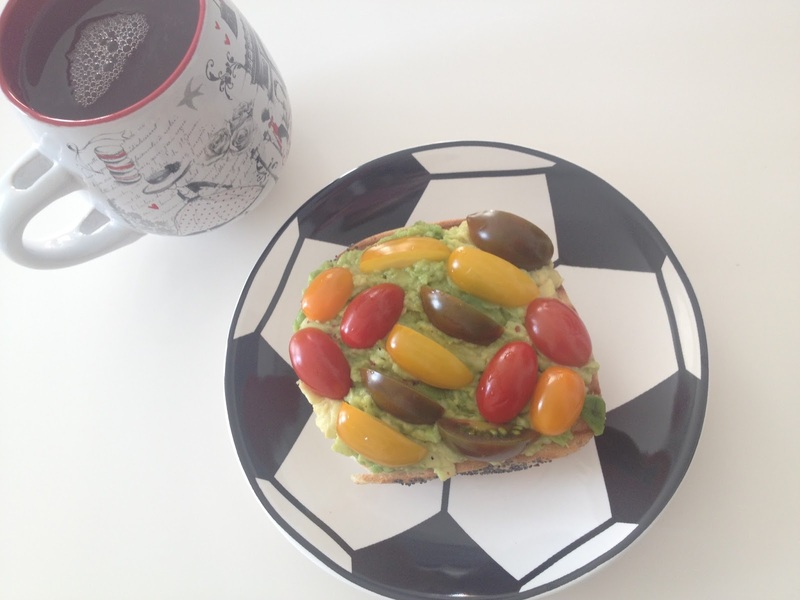 My favourite is avocado toast, but whatever the choice I like to top it with tomatoes/spinach/paprika. I love eating fruit for breakfast!